Note: This file only contains the cutting list for one single block. Piecing instructions are not included. 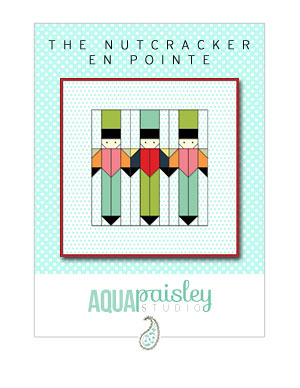 Do not copy or redistribute this pattern/file without the express consent of Aqua Paisley Studio. This pattern/file is for personal non-commercial use only. This is a printable PDF pattern file that will be emailed to you upon the completion of the transaction.